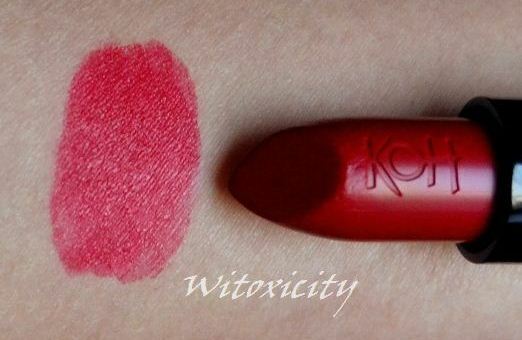 I'm obsessed with lipbalms (and you thought it was nail polishes that I was obsessed with, eh?). The long and the short of it is that I had been addicted to Vaseline since my teens (and let's just say that I'm not a young chick anymore). I didn't switch to natural lipbalms until just under three years ago. The lovely Jellynat sent me these many months back when she read that I was on a quest for the perfect lipbalm. The Yes To Carrots Lip Butters are her favourite and she thought I would like it too (this was when Yes To Carrots lip products weren't easily available in stores over here). The thing is, she was supposed to send me only the Mint variant to try but bless her, she decided to send me all three that came in a promo pack. In our little swap, I sent her errr....nail polishes in return. It has taken me a long time to write this review simply because I wanted to go through all three variants first before penning my thoughts on them. On top of that, I had also been interspersing these Lip Butters with lipbalms from other brands, some already purchased before I received these Yes To Carrots ones. Now, now, I'm a good girl and I do finish every lipbalm that I have, right to the stump (except for the one that caused an allergic reaction! ), and these Yes To Carrots Lip Butters are no exceptions. I can definitely understand why Jellynat loves these Lip Butters. 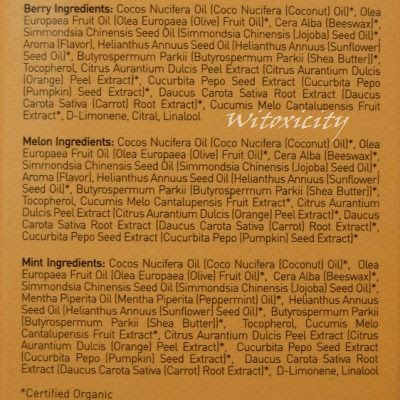 They are made of mostly certified organic ingredients. They go on so smooth and creamy and in my experience, they can repair troubled chapped lips. They are extremely moisturising (one wouldn't expect otherwise!) and they keep the lips soft and protected for hours and hours. I love these! I've tried these three variants/flavours: Berry, Melon and Mint. They all have the same basic list of ingredients with minor differences for the different flavours. The Melon one really smells like honeydew (melon), the Berry variant like strawberry and you've guessed it, the Mint one smells minty and leaves a cool, fresh, tingling sensation on the lips (which lasts no more than fifteen minutes). My favourite of the three is Melon. The scent is spot-on. By the way, Yes To Carrots has two other Lip Butter flavours - Carrot and Citrus. Yes To Carrots USDA Organic Lip Butters conditions, invigorates, and revitalizes your lips, moisturizing to keep them the smoothest and softest they can be. 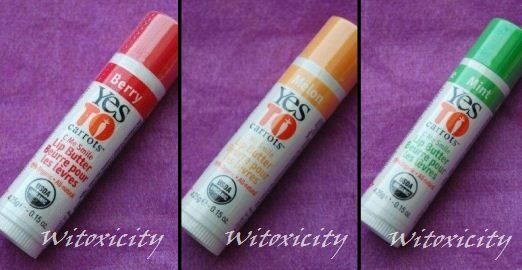 I can recommend you many good lipbalms but I think you should try the Yes To Carrots Lip Butter if you've been looking for a great lipbalm. In my eyes, it is the perfect lipbalm. 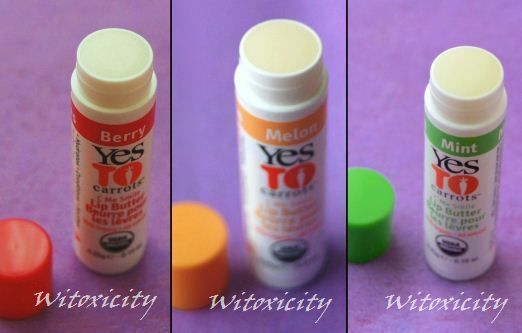 However, for now, I love exploring the big, wondrous world of natural lipbalms too much to stop at Yes To Carrots. I will definitely go back to Yes To Carrots every now and then though - must try out the Carrot and Citrus ones next. 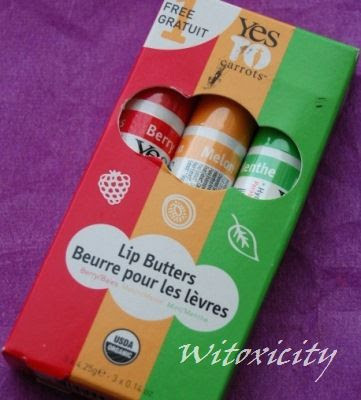 On the Yes To Carrots website, the Lip Butters go for USD12.99 for a set of 5. Unlike before, the Yes To Carrots Lip Butters are now easily available here in the Netherlands in stores like De Tuinen, Sephora and Etos. They're usually priced at €3.99 each (4.25g / 0.15 oz). I've also seen them with a €4.99 pricetag (not in the abovementioned stores) and if you see that too, please be wise and walk away. If you can't find Yes To Carrots products at your local drugstores, try Amazon - I've also seen it on Amazon DE. 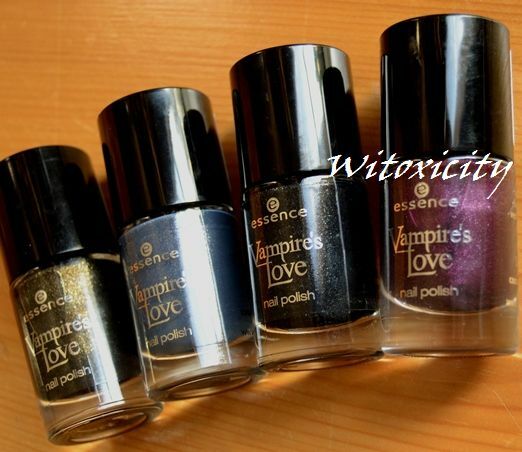 To view all the Essence Vampire's Love polishes, please click on the links given below. I found these in several stores these past week and a half. I would have loved to include a Vampire's Love Eyeshadow Palette in the main prize but unfortunately, there were none to be found. Zilch! 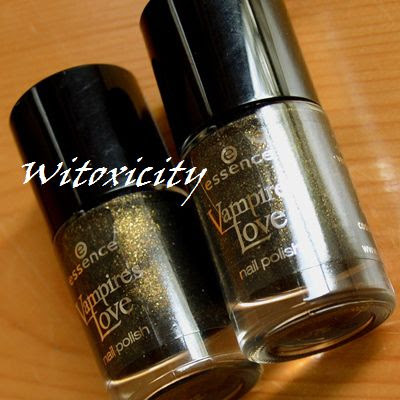 Anyway, let's give these Vampire's Love nail polishes a good home. Correction - a few good homes. This is how I'm splitting up the lot. Gold Old Buffy is my favourite of the lot. 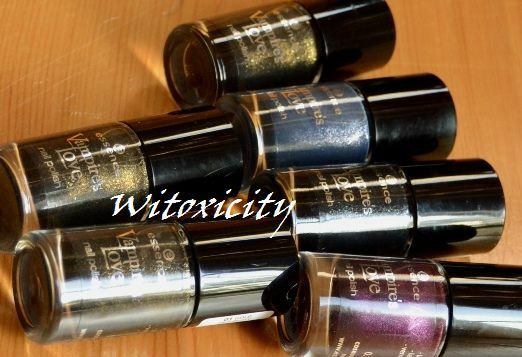 If you've followed my writings long enough, you would know that my giveaways are always done in the spirit of sharing the love (or fun), so I'm very happy to have found a couple more bottles of this gorgeous polish in the stores to give to you. 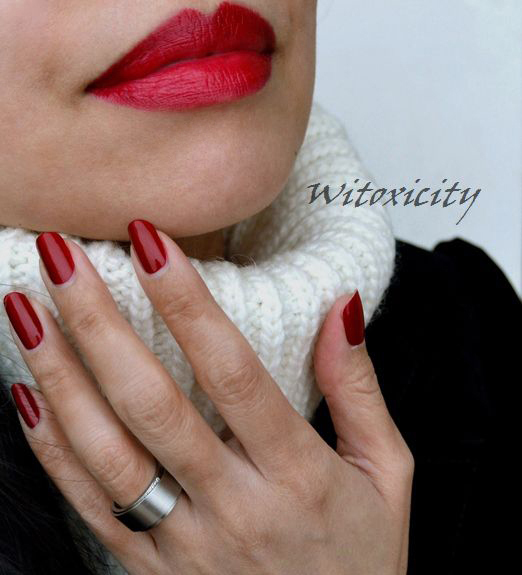 What is the name of the first Essence nail polish I ever featured here on Witoxicity.com? 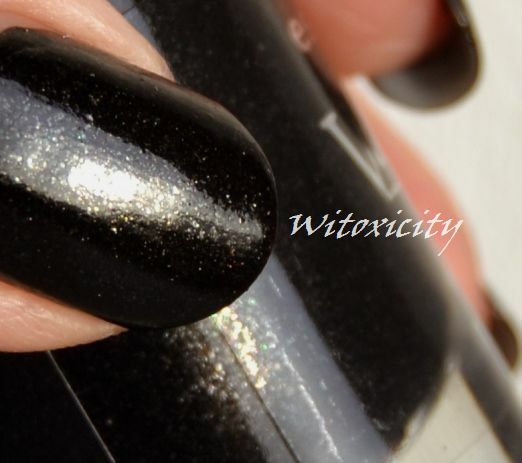 Hint: I have featured it twice - once without stamping and a second time with stamping. Use either the top navigation bar or the side bar to find the answer. 5. Optional: Feature this giveaway on your blog with the first photo above - three extra points. 7. 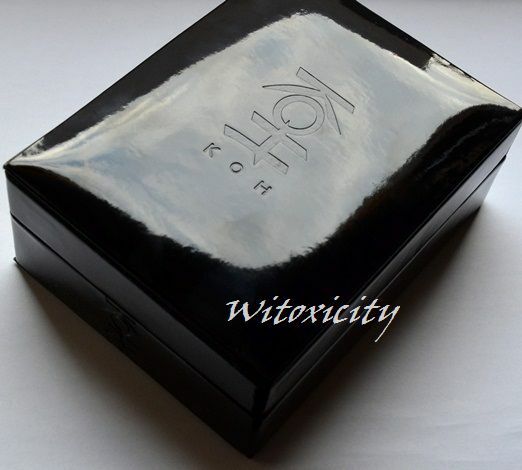 Submit your entry by latest 11.59pm (Central European Time) on Sunday, 11th December 2011. 8. The winners will be picked randomly from the list of participants (and their corresponding extra entries) who answer the question correctly. 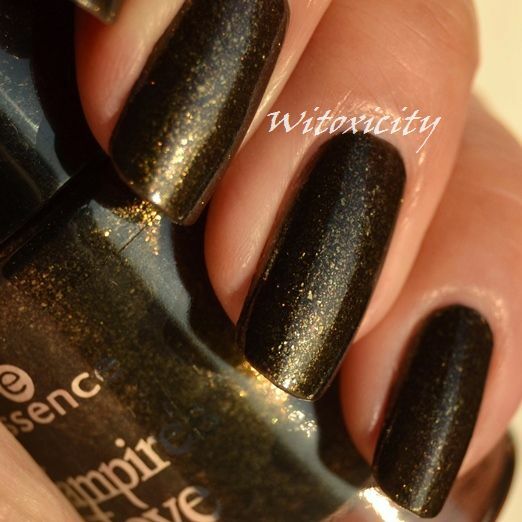 This is the second polish I'm wearing from the very popular Essence Vampire's Love collection. Hmmm, what can I say about Hunt Me If You Can? 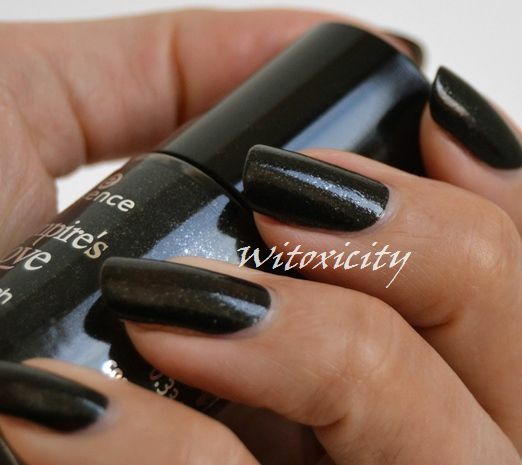 It's a black polish with fine silver flakies and micro glitters. It's a view of the galaxy in black and white. Some of you may like it, some of you may not. 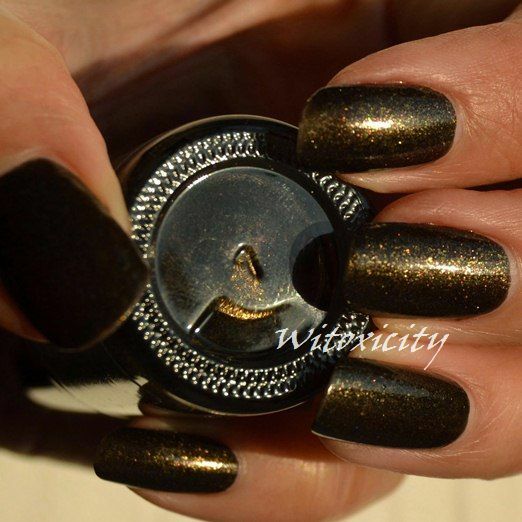 Personally, it's a nice polish but I think it lacks the wow factor. It's a duller version of the super awesome Essence Gold Old Buffy but of course, we all have different tastes. I have two coats on. This ring finger has only one coat. I recommend two. It has a thick formula and in my case, it didn't apply as well as Gold Old Buffy did. No, no, I'm not complaining! How can I? 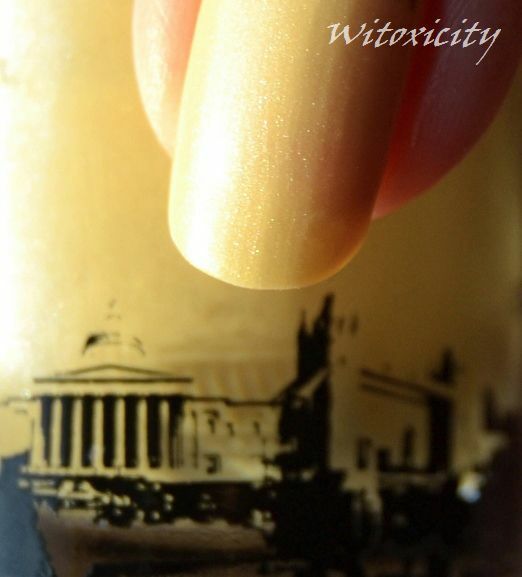 If you're new to Essence and if you missed my Gold Old Buffy post, this 10ml bottle of polish cost all of €1.79. 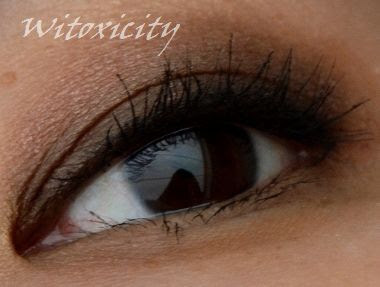 Here's another eye look using Catrice's The Berlin Collection Palette from the Big City Life limited edition release. 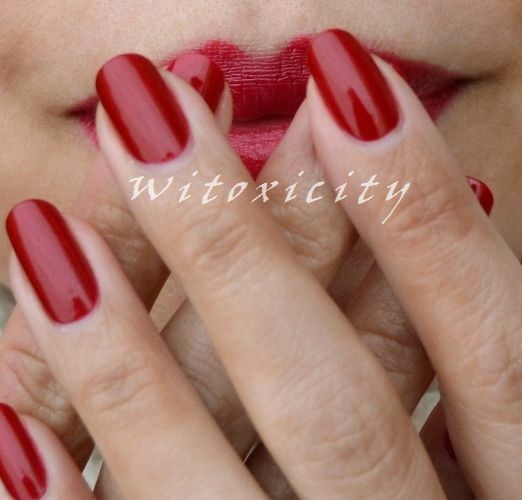 I used these three shades: am Alex, Berlin Wall and Checkpoint Charlie. 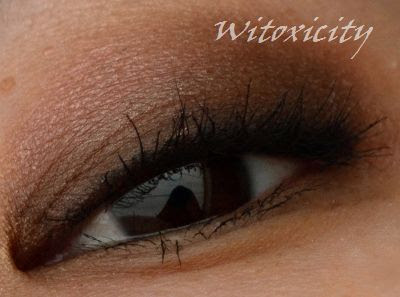 The eyeshadows used are indicated with dots in the photo. 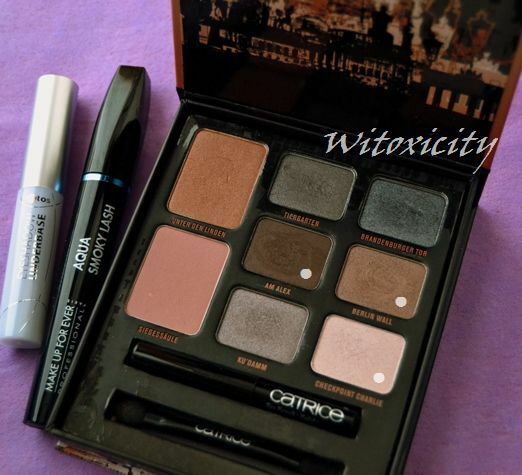 For eyelining, I used the black mini eyeliner pencil that came in this palette. 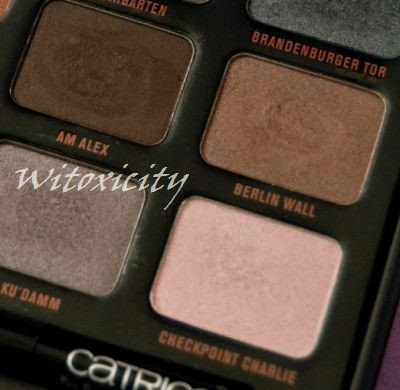 Swatches of these eyeshadows can be found in my review of The Berlin Collection. I've left the bottom lid bare except for some mascara. Till about half a year ago, the only clay mask that I ever had in my beauty shelf was the cult favourite, St. Ives Mineral Clay Firming Mask. It's my very, very old friend (I'm so not kidding!) and so, I will use it as a point of reference here. This Esse Clay Mask is a new friend but I'm not saying that I've abandoned my old one - I still visit it now and then. This is the last of the products that Esse Netherlands sent me back in June and since receiving it, I've been using it averagely once in 10-14 days. Esse recommends using it weekly. Kaolin and Bentonite clays gently draw out impurities and heavy metal toxins associated with environmental and dietary pollution. 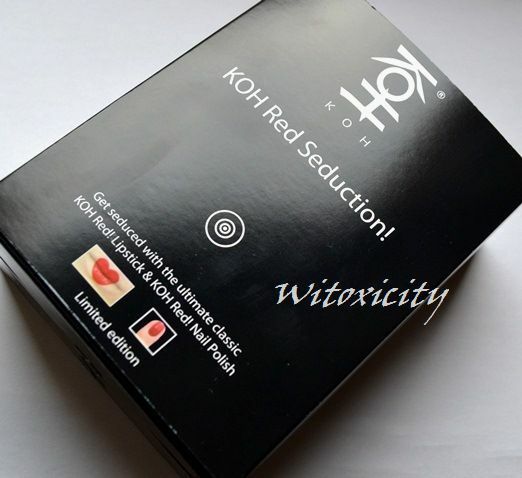 Olive leaf extract improves elasticity and hydrates tired skin. Let's just say the smell has more character than that of the clay mask from St. Ives. It smells faintly raw and earthy but for the most part, the clay mask smells strangely nice. It's sweet, it's minty and almost medicinal in a pleasant way. 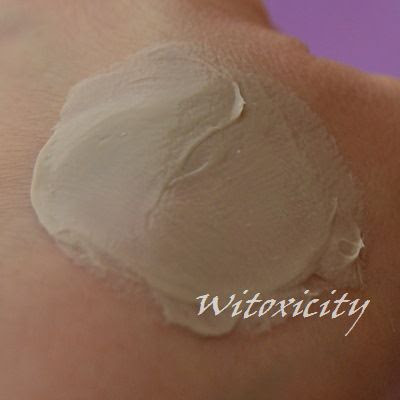 The clay mask has a lovely colour, a fashionable shade, if I may say so. It's not your average grey, it's not light blue. It's a light taupe. I know this is of no consequence but it does make a refreshing change for me after years and years of baby blue. The feel and texture isn't that different from the one from St. Ives - smooth, thick, heavy paste. Esse says: Apply a generous layer to the face and décolleté. Be careful not to incorporate water into the jar. Allow to set in for 5-10 minutes. Gently wipe away with a wrung out warm face towel. Rinse with warm water. I don't apply a very thick layer (thinner than in the photo below). 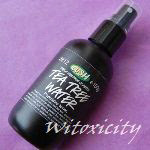 I apply it on slightly damp skin and leave it on for 15-20 minutes. There is a cool sensation upon application but that doesn't last long. 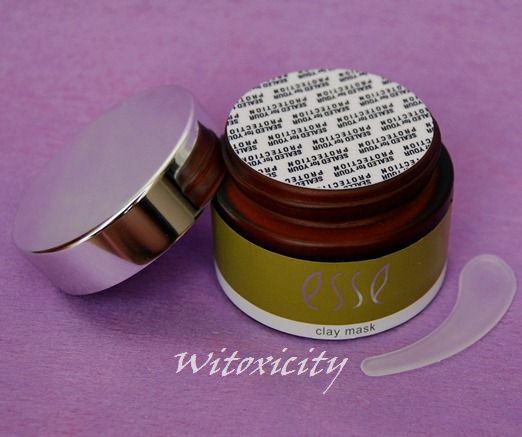 This Esse Clay Mask dries slowly and it does not dry to a crust like the one from St. Ives. On the contrary. It feels like soap lather that has been left to dry on the skin. The skin feels only marginally tight. It's nothing like the tight feeling that you get when the St. Ives mask dries. With all the natural oils in the formula, it does leave the skin a bit oily after the mask is rinsed off (but not as oily as with the Esse Cocoa Exfoliator). After towelling off, the skin feels just right - clean, plump and moisturised. However, I don't see it as a mask that will remove blackheads and reduce pore size. I haven't noticed any difference in those aspects but to be fair, Esse never made such promises in the product blurb. It deep-cleanses the skin. As Esse says, it's a detoxifying and nourishing clay mask. 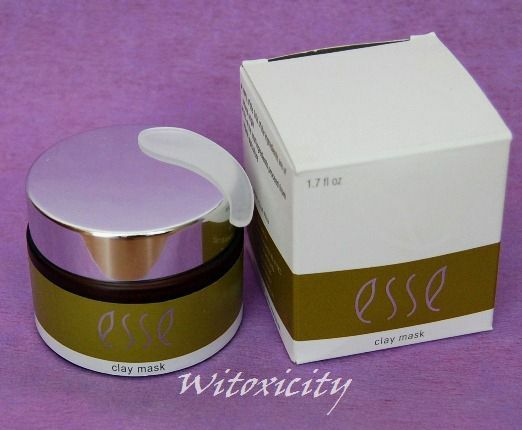 I like this Esse Clay Mask but in a different way from how I like the St. Ives Mineral Clay Firming Mask. These two are different creatures. The one from St. Ives is like a straight-talking friend, one who will tell it like it is. 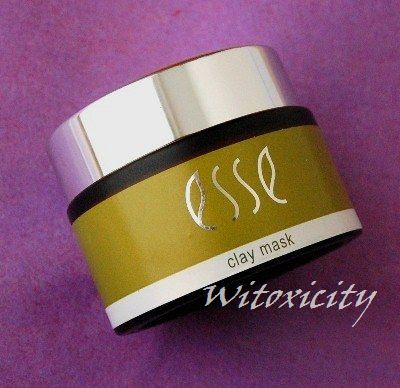 The clay mask from Esse is like a caring and nurturing friend, one who is always looking out for you. Well, I'm keeping both friends. 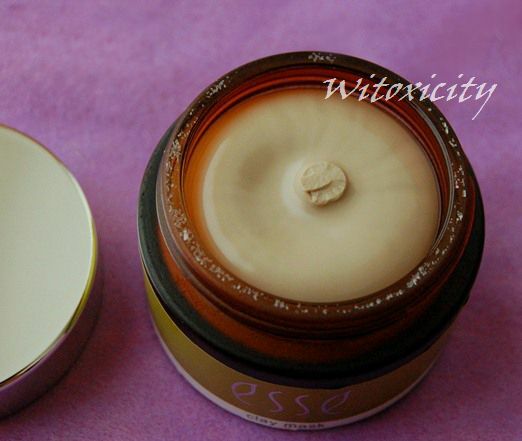 Esse has a second type of mask in its range, the Esse Cream Mask (right), which happens to be the first ever Esse product I tried last year. The Cream Mask is meant for mature, dehydrated skin (it's seriously hydrating, great for skin SOS situations too) while the Clay Mask detoxifies and is suitable for all skin types. 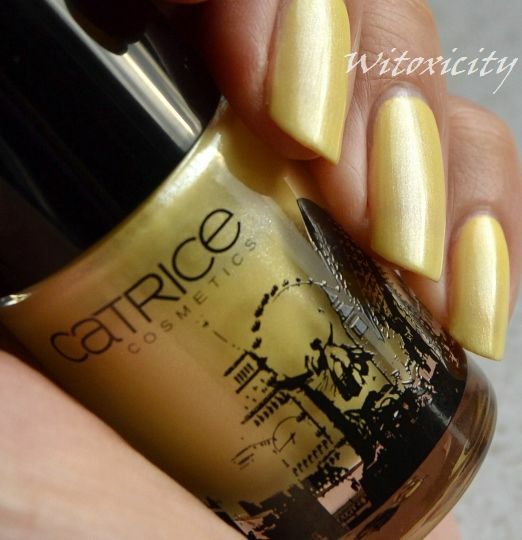 If you thought Catrice Welcome To The Jungle from the limited edition Papagena collection was cool, then you might find this one from Essence a hundred times more awesome. 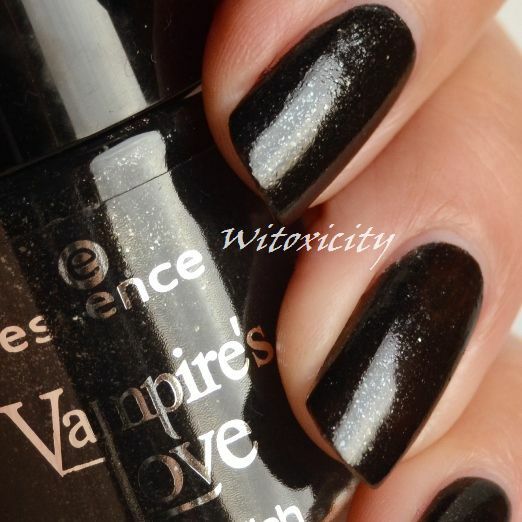 This is Gold Old Buffy from Essence's latest and very popular trend edition, Vampire's Love. You've seen the Vampire's Love Eyeshadow Palette. Gold Old Buffy probably has some association with the khaki green-brass eyeshadow in that palette. 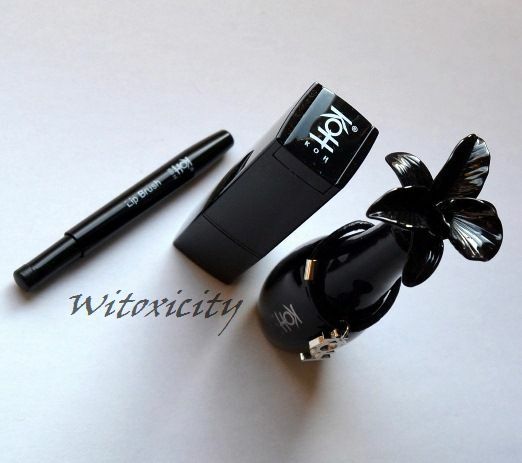 Price: only €1.79 (10ml). Note: With the exception of the second one, all photos were shot in strong sunshine. 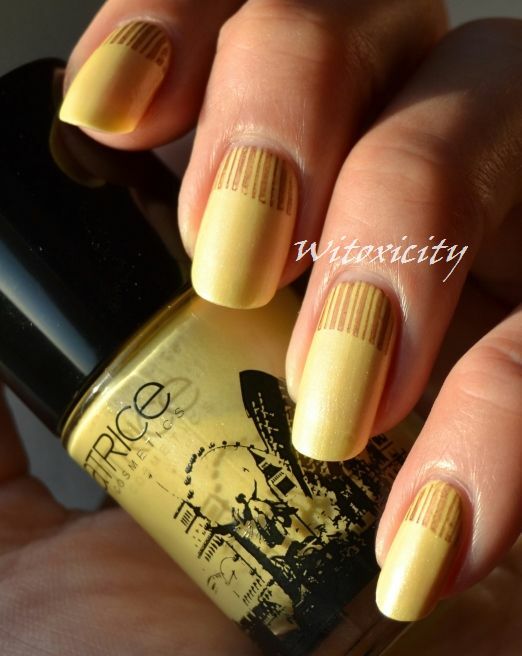 Gold Old Buffy applied superbly and I have two coats on here. 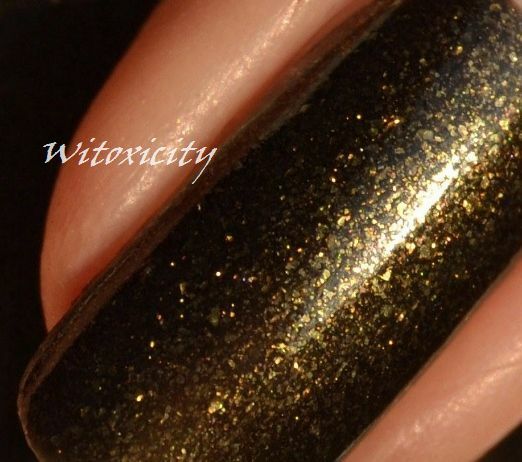 The polish is a black or black-brown jelly filled to the brim with brassy gold micro-glitters and small, curious, irregular-shaped brassy gold flakies. 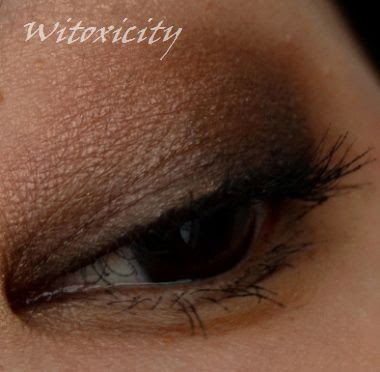 It's like a manifestation of my all-time favourite eyeliner pencil, GOSH Velvet Touch Eye Liner - Metallic Brass, in a nail polish, only meaner and grittier (in appearance). 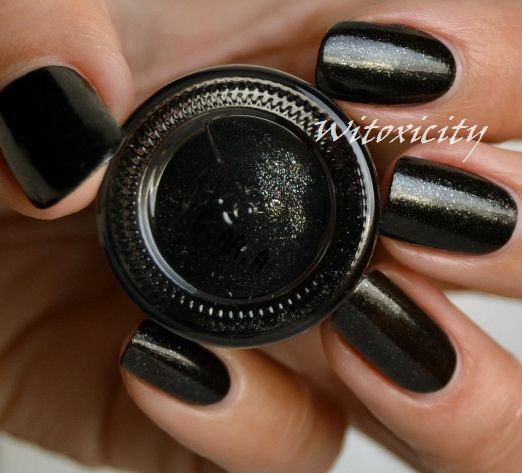 It's a polish that befits a gargoyle (if it wore nail polish) and I absolutely love it!